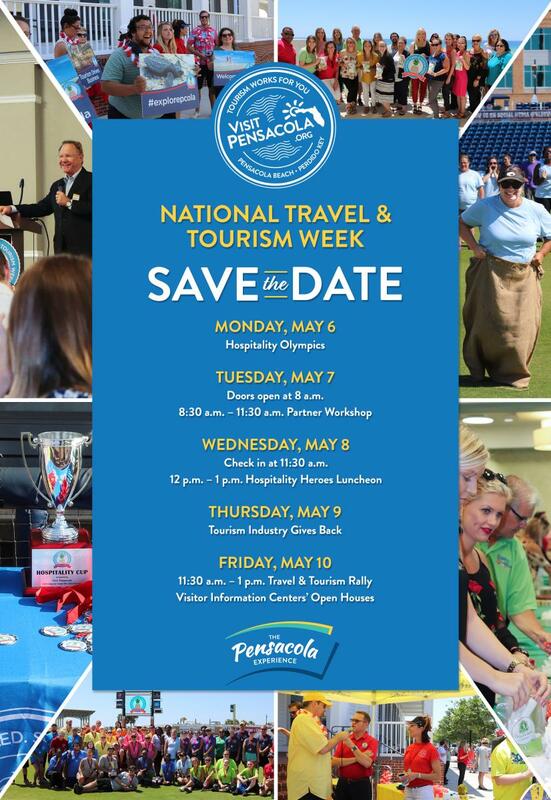 National Travel and Tourism Week 2019, the 36th annual celebration of the contributions and accomplishments of the U.S. travel industry, will take place May 5-11. This year’s theme is “Travel Matters,” a recognition of the innumerable ways in which travel enriches lives and strengthens communities. Over seven days, as an industry we will celebrate the many reasons of why travel matters. From the 15.6 million jobs and the hard facts to the new experiences and countless memories made with loved ones, we’ll be celebrating across all 50 states and you’re invited to the party! We are looking forward to creating a week of events to spotlight our industry and celebrate those involved. More information to follow but for now, get your Hospitality Olympic Teams ready and begin to think about who you’d like to nominate for the Hospitality Hero Awards. This year’s theme is “Travel Matters,” a recognition of the innumerable ways in which travel enriches lives and strengthens communities. Over seven days, as an industry we will celebrate the many reasons of why travel matters.